It’s time to pop the champagne (warning: links to a cat gif!) because the new site is finally live. 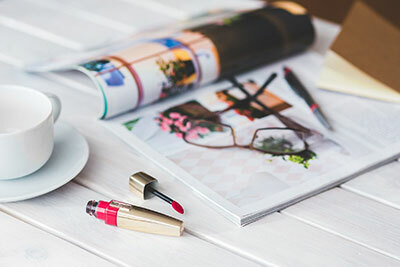 My goal with the redesign is to make it as easy as possible to find and support brands that are truly cruelty-free, because “cruelty-free” can be downright confusing. I’ve implemented several features to achieve this goal, and I’ll be adding on to them in the upcoming months. The brand search is at the top of the home page. Type any brand to find out its cruelty-free status. 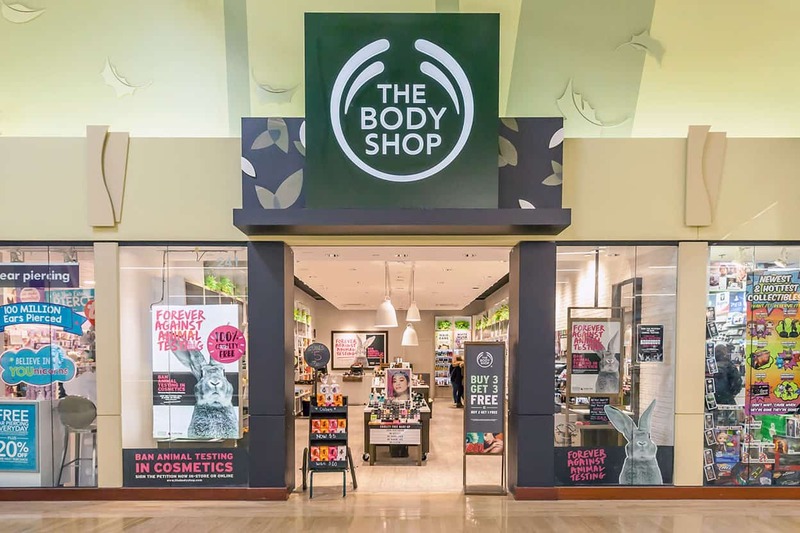 If a brand is cruelty-free, you’ll be directed to brand’s page which shows you all the details: its certifications, vegan status, whether or not they’re owned by a parent company that tests on animals, where to purchase their products, and so on. Soon, I’m going to display which products are vegan as well, and I’m also working on the “palm oil free” brands. 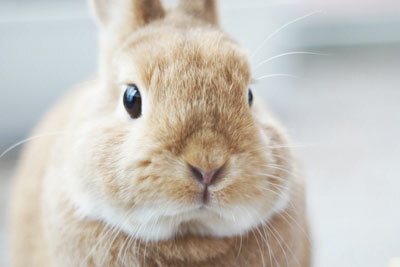 For the brands that test on animals, I’m gathering all their animal testing policies. This is still a work in progress, but you can read the policies I’ve gathered so far under “details”. 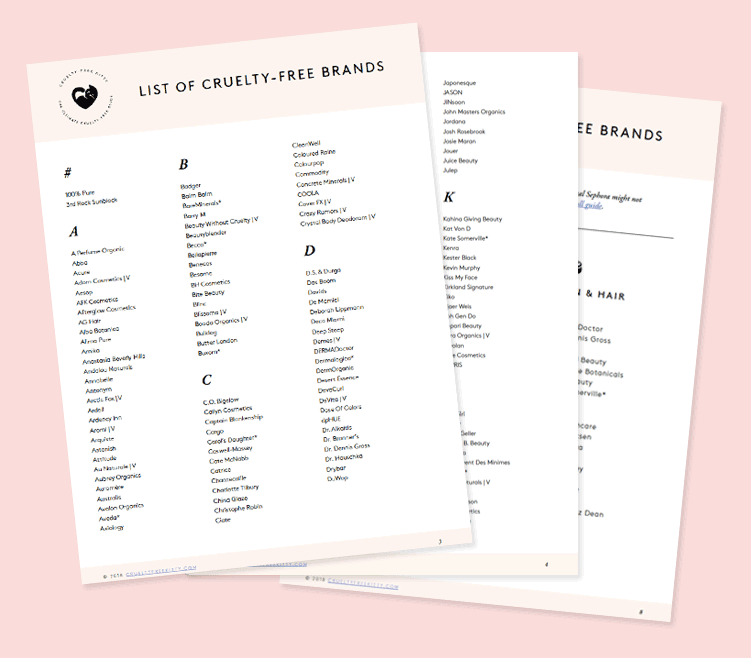 The new cruelty-free brands list is updated in real time, meaning that any changes made to the brand are immediately reflected in the list you see. This new list is more accurate and easier to maintain. You can click each brand to go to its individual page (the same page displayed when you search for the brand on the home page). 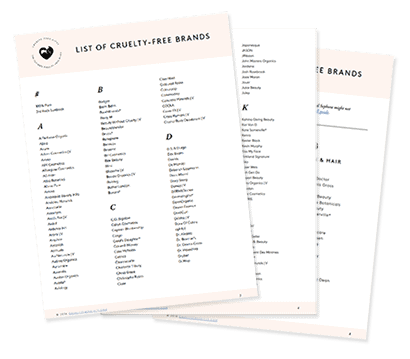 You can also filter this list, which makes it easy to find cruelty-free brands for any products you’re looking for. 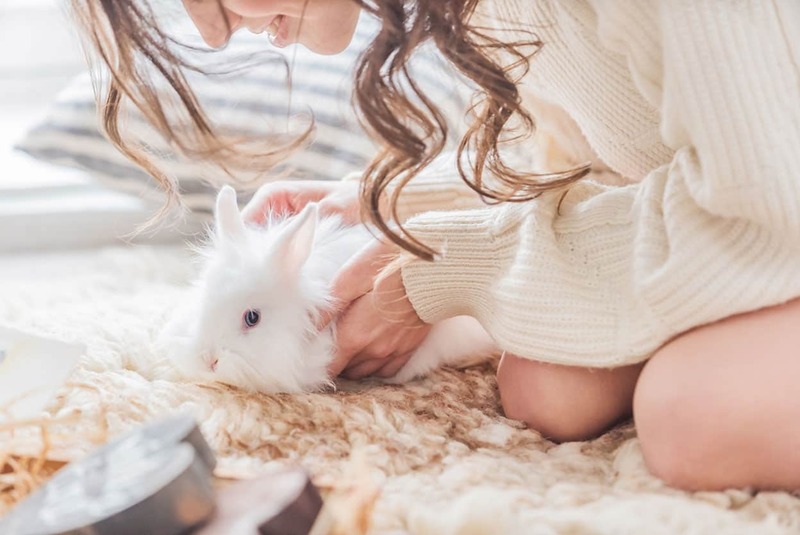 You can be as specific as you want and look for brands that are Leaping Bunny certified, 100% vegan, and aren’t owned by a parent company that tests on animals. Or you can look for skincare brands available at Target. There are a LOT of options, and I’m still working on adding new stores as well as more cruelty-free brands! 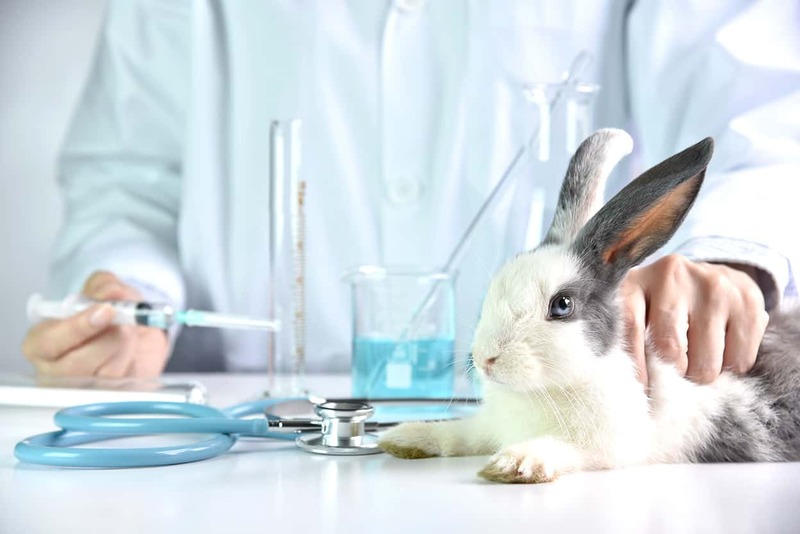 This list is also updated live, and you can see all the companies that test on animals. If they’re owned by a company that tests on animals, the company in question is displayed. 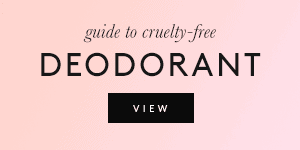 Similarly to the cruelty-free list, this list is searchable by category. 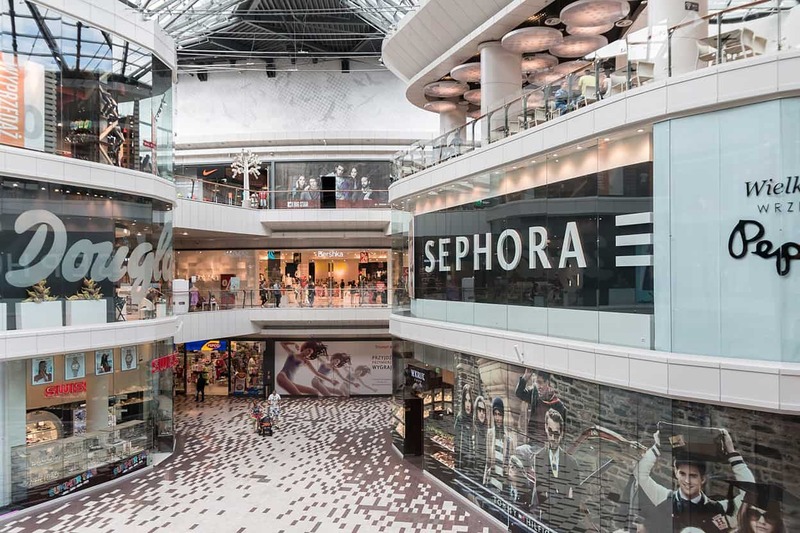 You can narrow the search to only include non-cruelty-free makeup, skincare, fragrance, cleaning brands, and so on. The site is best viewed on desktop, where you’ll see the full menu. 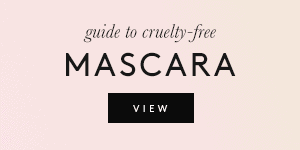 The “guides” section includes links to all the cruelty-free shopping guides you’ll need. They’re organized by store, category, and product. I’m going to expand the store guides in the upcoming months and add more US stores as well some UK ones. I’ve wanted to start a cruelty-free forum for a couple of years, but I didn’t think there would be enough interest. Since I’m constantly getting questions via email and blog comments, I came up with this Q&A format for the community. 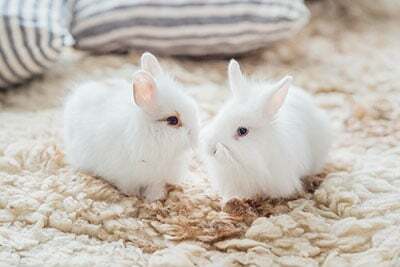 It’s not a full-on forum, but it allows everyone to chat about cruelty-free topics, ask and give product recs, and ask for brands to investigate. I’m getting asked so many questions about products, but not everyone shares my skin type, preferences, etc. 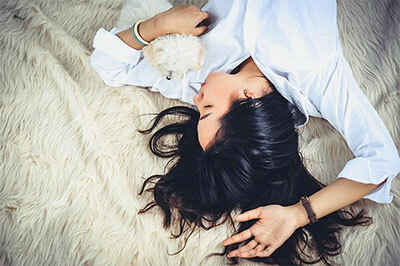 Everyone would benefit from getting recommendations from all kinds of cruelty-free girls. I’m also going to be answering questions there, so it becomes a searchable Q&A where you can find answers and recommendations from myself as well as others. The community works on a reputation and voting system. You can upvote or downvote any question or comment. This tells me where there’s more interest. Users also get reputation points for every question they ask, answer, and any interaction. If you answer a question and your post gets picked as the top answer, you’ll gain more points. Help us grow the community! Go to the CFK Community right now and create an account. Ask 1 question, then reply to someone else’s question. When the community takes off, I’ll be looking for moderators. 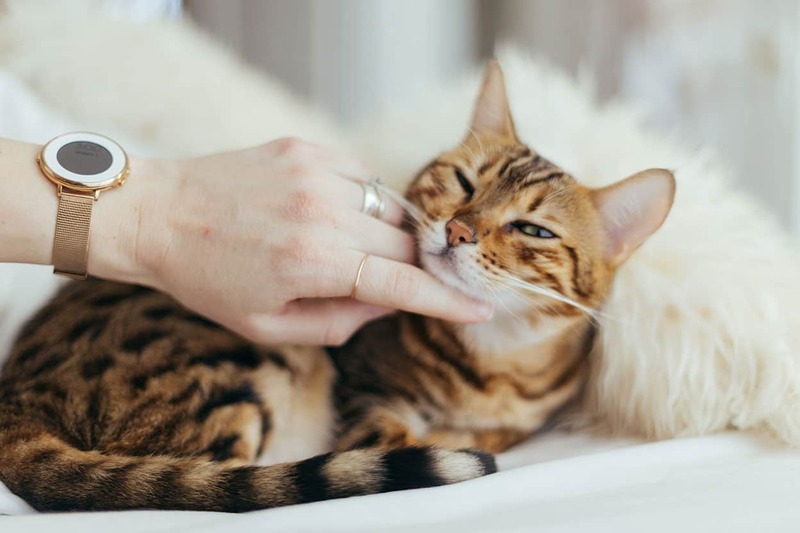 Thank you to everyone who has supported Cruelty-Free Kitty, either with your kind comments, feedback, or simply by using the list of cruelty-free brands to shop more consciously. You’re lovely! Thank you so much!!! Also, I’m sorry about the search function not working properly for you but please give me more details so I can figure out why. May I ask who did this amazing work on the website design and development? I think they deserve recognition for the hard work too. Thank you! I did the design and part of the development, and my boyfriend helped with the development and made all the database magic happen. I love your blog. It’s so informative and you are aiming for the right things. Thank you for supplying such clear information on cruelty-free brands. 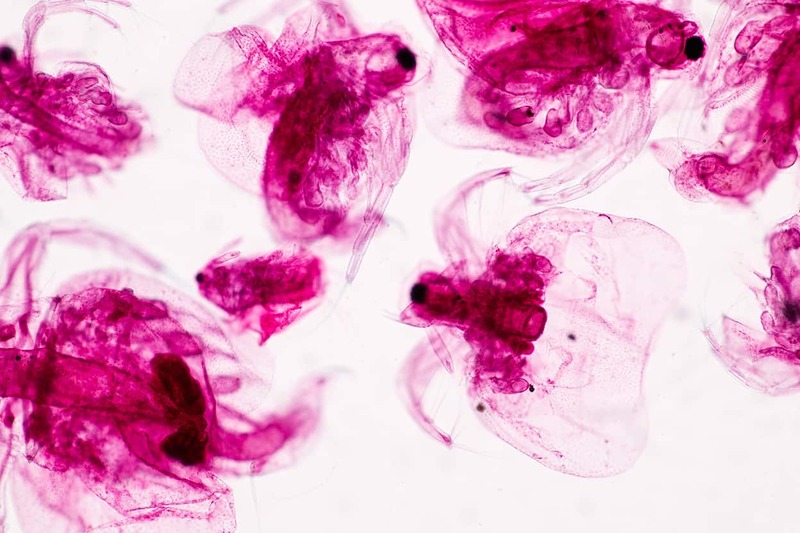 As a CF newbie, it’s great to have this blog to refer to. I have my own cruelty-free blog and I would love to hear your opinions on it. I’d love everyone to check it out if they have the time. Thank you and I can’t wait to see your next post.